I have always been interested in health. This came to head with me in 1996 at 29 years old. 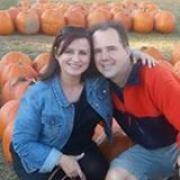 I became a USANA Distributor in July of that year as I wanted their products. I am only mentioning it here as 20 years later I am still taking the product. I will include a link for my site at the very end of this blog post. Better health interests me. In 2013 I saw the movie “Fat, Sick & Nearly Dead.” After that movie I bought a juicer. I initially was juicing more fruit than I should have. 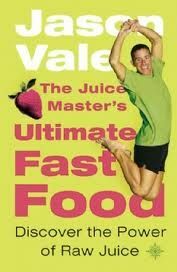 My girlfriend gave me Jason Vale’s book “The Juice Master’s Ultimate Fast Food Book.” The book changed my life and I safely says lemons are probably my best friend after my girlfriend. The book is great and the thing I took away from it was the “Three One” rule. For every piece of fruit have three vegetables. It made a huge difference. 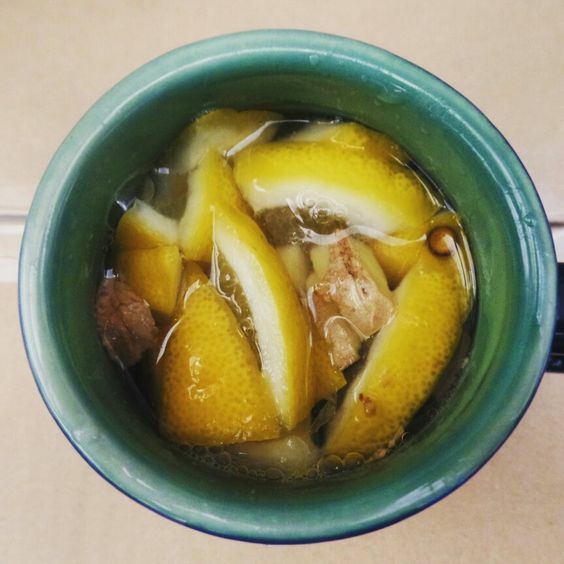 Jason discusses lemons in his book which lead me to hot lemon and ginger water. Hot lemon water by itself is boring. Adding pieces of gingerroot to it makes it a lot more interesting. I have never been a fan of tea but I like this. All I do is cut a half of lemon into pieces and put it in my cup. 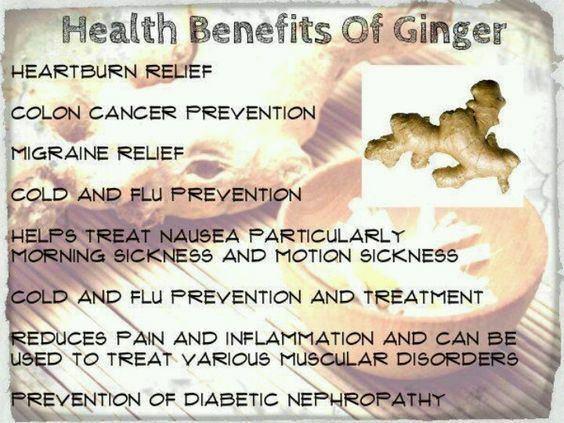 I then take a piece of gingerroot the size of my thumb, cut that into pieces and add it to my cup. I then just add hot water. I am not sure where I stand between the issue of nutritional supplements over getting all you need from food, I am sure of this sore throat remedy. I put this drink in the “preventive” category. I have not had a sore throat in years. My cold use to start with a really sore throat. Today when I get a cold it just starts with a little dry throat. I still get colds but not nearly as bad as before. I am passionate about health and I am going to start sharing what I know works. 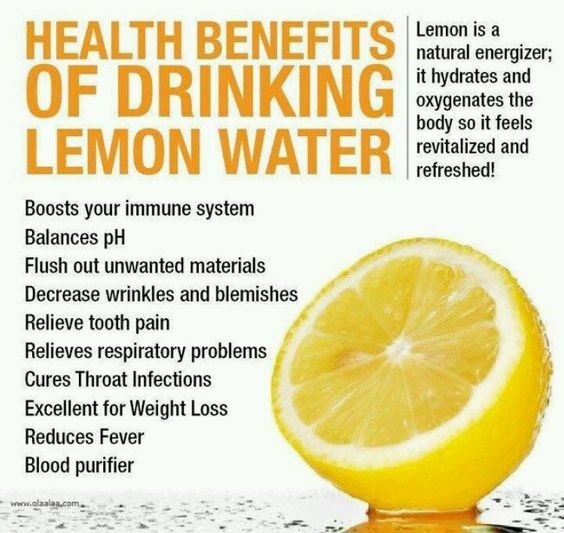 Hot Lemon and Ginger Water works. PS: I have been taking this for twenty years.